Ryanair has said it will recognise pilot unions for the first time, in an effort to avert its first pilot strike threatened for later on Friday. 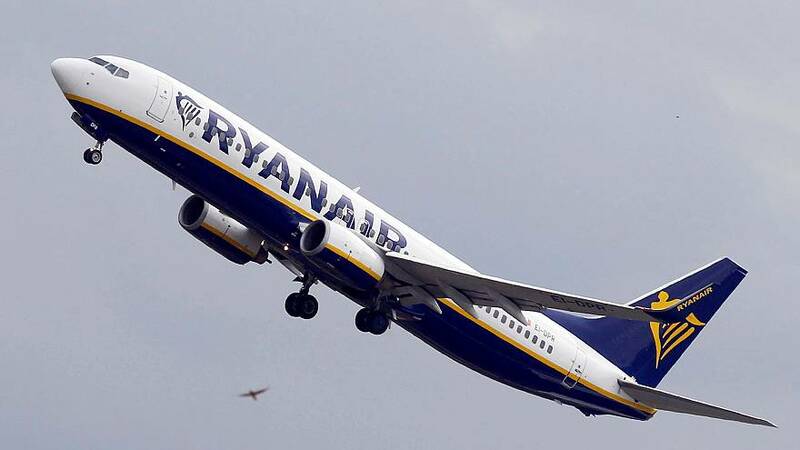 The Irish airline says it will hold talks with unions in Ireland, Britain, Germany, Italy, Spain and Portugal to recognise them as long as they establish a committee made up only of Ryanair pilots. The move comes amid strike threats in several countries in the busy run-up to Christmas. Pilots and ground crew were due to take action with a four-hour strike on Friday, to be followed by a 24-hour stoppage by pilots in Ireland and Portugal on December 20. Chief Executive Michael O’Leary’s long-time refusal to recognise unions was at the heart of the low-cost economic model he developed to turn the airline into Europe’s largest carrier in terms of passenger numbers.